Studies show that marijuana may be able to help you lose weight. We often associate marijuana with an increase in appetite, but did you know that studies have shown that regular marijuana use may make it easier to lose weight? Despite marijuana’s tendency to induce cravings for unhealthy foods, those who smoke marijuana on a regular basis have consistently lower BMIs and are less likely to develop metabolic disorders such as diabetes. How can marijuana — a plant famously known to inspire overeating — also promote weight loss? Let’s take a look at what science has to say. It might surprise you to find out that marijuana users have been found to have smaller waist lines than non-users. Despite marijuana’s association with the urge to overeat, better known as “the munchies”, there are studies that show it’s associated with a healthier weight. A 2013 study revealed that current marijuana users have a 16% lower fasting insulin level as well as lower levels of insulin resistance compared to those who are not current users. The study, which involved over 13,000 adults, also found that marijuana users had smaller waist circumferences and lower BMI scores than non-users. A 2015 study examined the effects of medical marijuana laws on obesity and found that they are associated with a 2-6% decrease in obesity in a given community. For those who take medical marijuana for pain relief or arthritis, the increase in mobility can encourage weight loss. In younger individuals, marijuana can be a healthier substitute to calorie-laden alcoholic beverages, which can promote weight gain. There is a direct correlation between high stress levels and weight gain. Smoking marijuana on a regular basis can be a great way to get your stress levels down. In particular, CBD has been shown to reduce a stress hormone known as cortisol. In a 1993 study on the effects of cannabidiol on cortisol in human volunteers, it was found that plasma cortisol levels decreased 120 minutes after the injection of CBD. 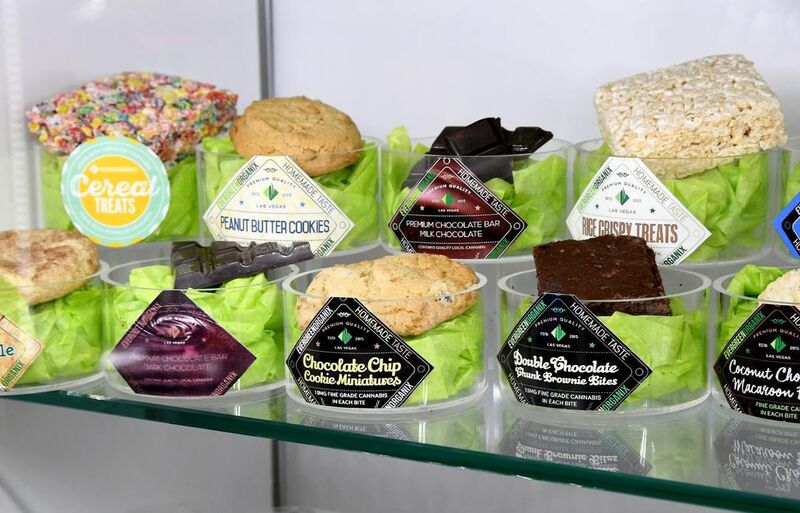 Although there are a few studies out there proving marijuana to be beneficial towards weight loss, one can’t ignore the infamous “munchies” that often occur after smoking marijuana. The “munchies” refers to an increased appetite and intake of food after smoking marijuana. THC — the cannabinoid that gets you high — is the reason behind the munchies phenomenon. In a 2014 study by the University of Bordeaux, it was found that THC activates the CB1 receptors in the brain’s olfactory bulb, which increases the ability to smell food and leads to greater food consumption. The CB1 receptors are part of the body’s endocannabinoid system and are most abundant in the brain and spinal cord. When activated, CB1 receptors can cause many effects including appetite regulation. Scientists have also shown that turning on the CB1 receptors in the brain leads to the release of a hunger hormone known as ghrelin, increasing the user’s appetite. This would explain the overwhelming cravings one often experiences after smoking marijuana, especially for junk food such as cookies, cakes and pizza. These cravings can often feel overwhelming where the user feels like they have no choice but to overeat. Marijuana has many benefits that contribute to a healthy weight. The cannabinoids, the receptors, and strain type all play a part in how marijuana can affect your weight. So how is it that marijuana — a substance that increases appetite — has also been shown to promote weight loss? The answer may lie in a cannabinoid called tetrahydrocannabivarin or THCV, known to be present in high amounts in sativa strains. A 2013 study found that mice who were fed 10mg of THCV once daily showed reduced glucose intolerance. Glucose intolerance is a symptom of type 2 diabetes which can result in weight loss when lowered. THCV could be a new potential treatment against obesity-associated glucose intolerance. CB2 receptors are located in the peripheral nervous system, immune system and metabolically active tissue. Although THC activates CB2 receptors the same way it activates CB1 receptors, the side effects are very different. According to a 2015 Australian study, the activation of these cannabinoid receptors actually reduces appetite and prevents the buildup of body fat. This could be the reason why marijuana users are less likely to develop metabolic syndrome than those who don’t use marijuana at all. It has also been discovered that cannabidiol (CBD) — a non-psychoactive cannabinoid found in marijuana — can act as an appetite suppressant. In a 2012 study done on male rats, it was found that the rats who were fed cannabidiol ate less food over the testing period than those who were fed the placebo. Any strain that is high in either THCV or CBD could potentially be helpful for weight loss. Some strains known to be high in these particular cannabinoids include: Charlotte’s Web, Harlequin, Durban Poison and Pineapple Purps. Strains that are high in THC are more likely to cause “munchies”-type side effects, potentially negating the benefits of marijuana. 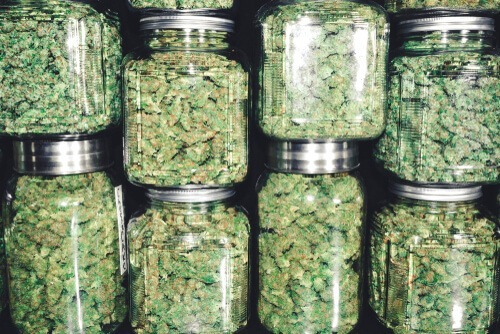 It’s better to stick to THCV and CBD when it comes to your weight-loss regimen. Marijuana has been shown to be beneficial towards weight loss, especially strains that are high in CBD and THCV. Marijuana is also a healthier, calorie-free substitute to alcohol, which can cause unwanted weight gain. The cannabinoid CBD can lower stress levels, which in turn can encourage weight loss. 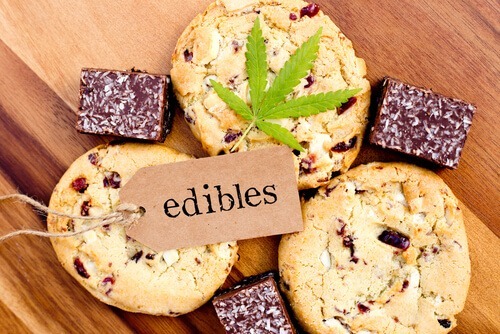 It’s important to remember that smoking marijuana can result in an increased appetite, especially strains high in THC. But when used in moderation, marijuana can be part of a healthy lifestyle.